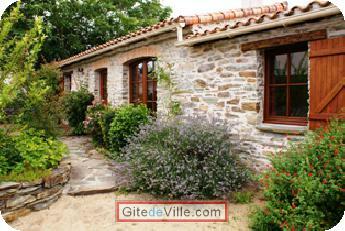 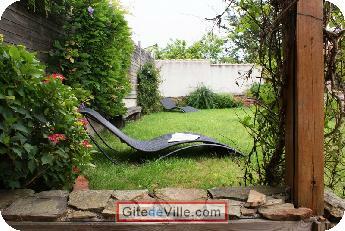 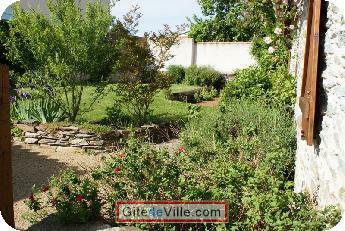 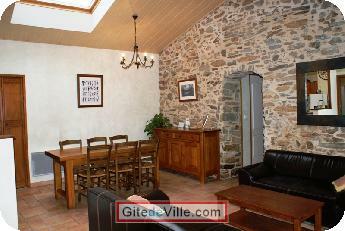 Self Catering Vacation Rental of 70 m² in Pont-Saint-Martin for 6 peoples. 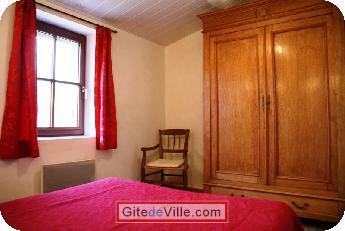 11 km from the south of Nantes you will find the old wine-press. 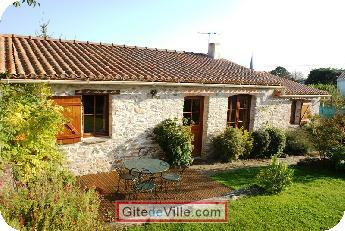 Renovated in 2004, the gite is situated in the centre of the village with a car park, private garden and a terrace with barbecue. 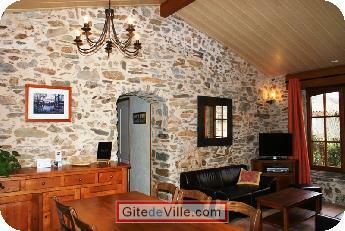 The gite has a living-room with a TV, DVD and Wi-Fi internet access. 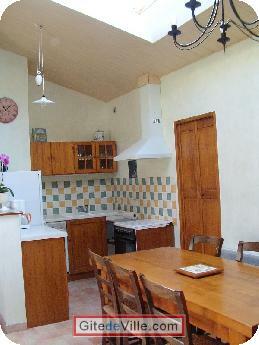 The kitchen is equipped with a fridge-freezer, dishwasher, microwave-oven, gas cooker, and coffee machine. 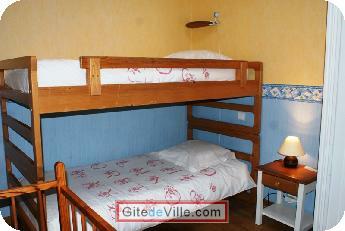 There are 3 bedrooms (2 with double beds, and one with single bunk-beds). 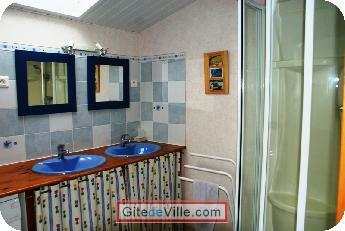 Also in the guest house there is a bathroom with a shower, 2 sinks and a washing machine and all the rooms have electric heating.